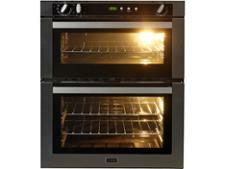 Stoves SEB700FPS built-in oven review - Which? 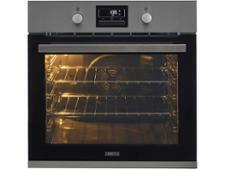 The Stoves SEB700FPS is a smart-looking double oven at an equally attractive price. 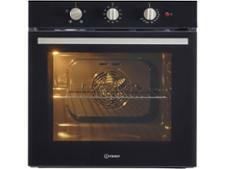 The markings are clear, and it’s a nice and easy oven to use, but the proof of the pudding is in the eating. 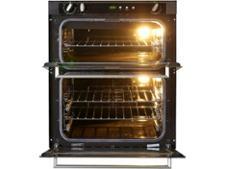 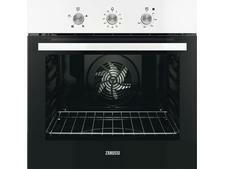 Find out how this oven got on at our lab by reading the full review.